Profile for Model I/III allows the user to design a data entry screen to his or her own specifications, with up to 32 fields per record. Records can be variable in length up to a maximum of 254 characters in each record. 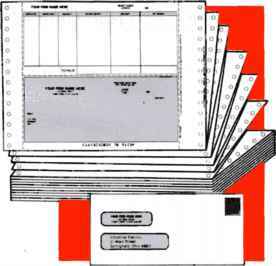 With this type of versatility a company can create a custom record keeping system with ease. Information is easily accessed with Profile III Plus as the user may define up to five different reports where Profile allows only one report format to be stored. 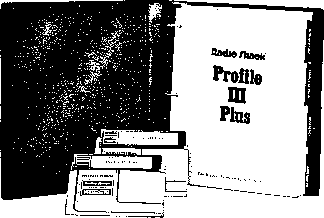 Additionally Profile III Plus can be accessed by other Radio Shack software packages such as VisiCalc and SuperScripsit adding to its report generating capabilities.